As educators, we are in charge of what happens inside our classrooms. Our aim should be to ensure that every minute is packed with thinking, reading, writing, lots of talk, and lots of books. To that end we need to reexamine the assumption that students can read only one book at a time. Teachers often will say that they have a hard enough time getting students to read the text being studied let alone read a book outside class for pleasure. Is this congruent with calling the class college prep? Students will certainly have to read more than one book at a time in college. In addition, if students’ only experience of reading is with a book that demands significant effort on their part to comprehend, they are unlikely ever to consider reading for the pleasure of it. Students, particularly those who don’t grow up in homes where parents or siblings read habitually, are often surprised to learn that people actually read by choice rather than by necessity. Luring students to a book-full life does not just happen. It requires determination and a plan. 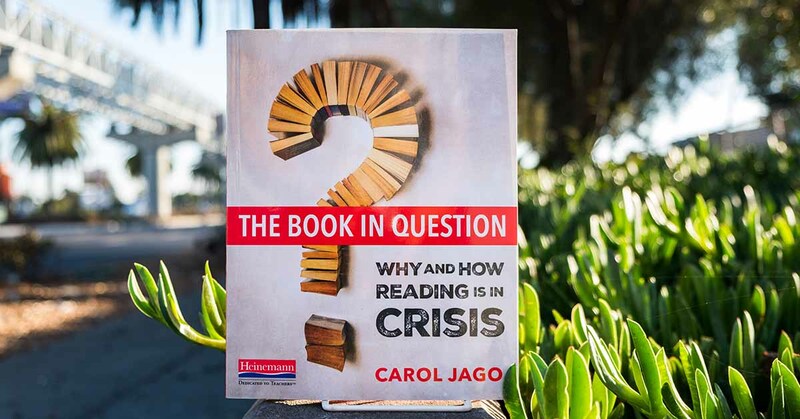 Carol Jago has taught English in middle and high school for 32 years and is associate director of the California Reading and Literature Project at UCLA. She served as president of NCTE and editor of California English. 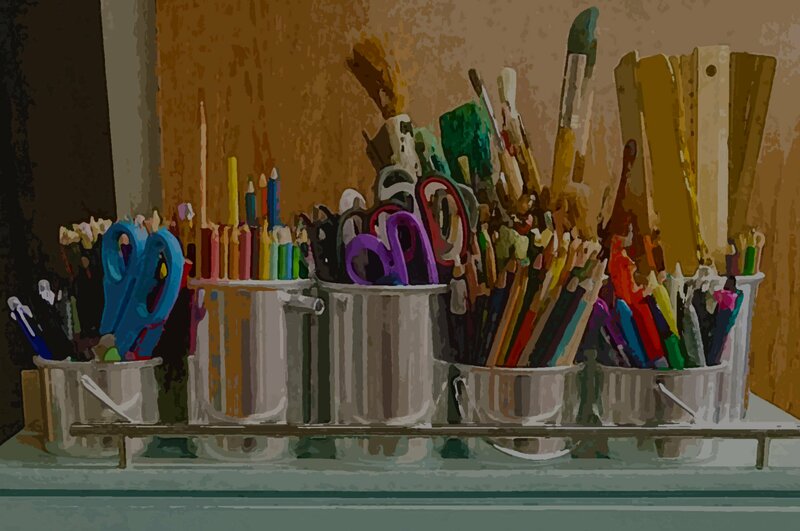 Carol has published many books with Heinemann including With Rigor for All: Meeting Standards for Reading Literature; Papers, Papers, Papers; Classics in the Classroom; and Cohesive Writing: Why Concept Is Not Enough. 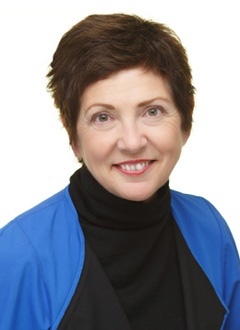 In 2015 Carol was awarded the International Literacy Association’s Adolescent Literacy Thought Leader Award and in 2016 the CEL Exemplary Leadership Award. She has been named by the U.S. Department of Education to serve on the National Assessment Governing Board overseeing the NAEP assessments.